Mary-Ann Constantine is Senior Research Fellow at the University of Wales Centre for Welsh and Celtic Studies. She works on Romantic-period literature from Wales in Welsh and English, and in Celtic Studies more generally. She has a long-standing interest in the Romantic rediscovery of popular, especially oral, literature, and in the various ways the literature of the period adapts and manipulates traditional material. 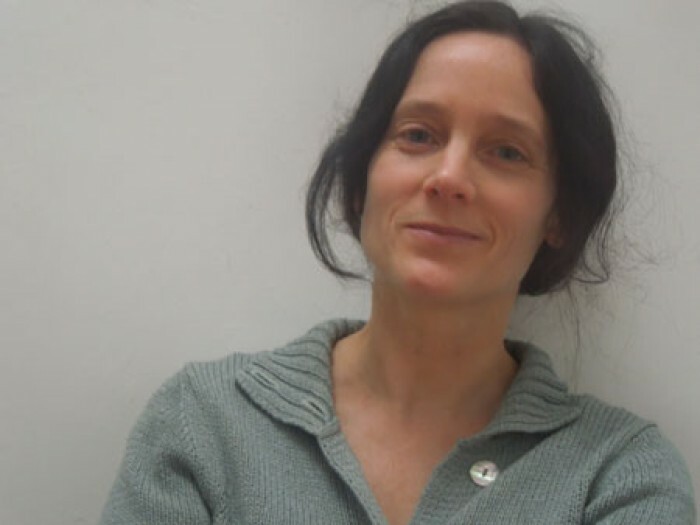 She has worked particularly on collectors of ballads in C19th Brittany, on the C18th Glamorgan-based poet and forger Iolo Morganwg, and, more recently, on Romantic-period travellers to Wales, and their perceptions of Welsh landscape and culture. She has published two collections of short stories many of which rework traditional themes. Stories of the ladies of Llyn Eiddwen and Llyn y Fan Fach taken from Mary-Ann’s new collection of short stories, Lost Souls. 45 minutes.